The Man Booker International Prize has announced 13 novels in contention for the 2016 Prize, which aims to celebrate the finest in global fiction. View the full list here. Asian writers who made the cut are: from South Korea, Han Kang, for The Vegetarian; Japanese Nobel winner Kenzaburō Ōe, for Death by Water, his 16th book translated to English; from Indonesia Eka Kurniawan for Man Tiger; and from China Yan Lianke for The Four Books, a title that took him 20 years to plan, two to write and which was rejected by 20 publishers for its political content before being banned in mainland China. About the book: Following on from the success of The Vegetarian, a second novel from Han Kang has just been released in English. 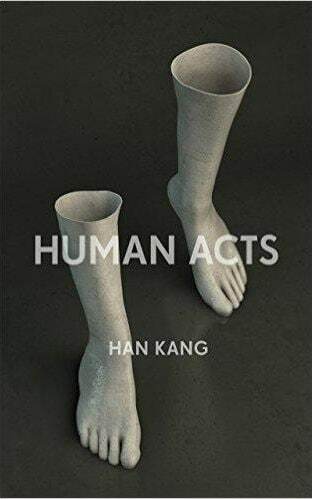 In Human Acts Han Kang points her penetrating literary talents to the violent suppression of the 1980 student uprisings in Gwangju, and the unending personal and political effect it had on South Korea. The novel opens with a boy who while searching for his missing friend gets roped into helping other mourners find their missing relatives, and with a soul watching his own body being cleared from the square with so many others. It then follows an editor, a prisoner and a factory worker as they drift through the decades trying to make sense of their lives under censorship, repression and their own terrible memories. Already a controversial bestseller and award-winner in South Korea, it confirms to the English-speaking world that Han Kang is a writer of immense importance. About the author: Han Kang was born in Gwangju and moved to Seoul at the age of ten. She studied Korean literature at Yonsei University. She currently teaches creative writing at the Seoul Institute of the Arts. Her novels have been translated into 16 languages and she has won the Yi Sang Literary Prize, the Today’s Young Artist Award and the Korean Literature Novel Award. Human Acts won the Manhae Literary Award. About the translator: Deborah Smith’s translations from Korean include The Vegetarian, and also Bae Suah’s The Essayist’s Desk. She is the founder of Titled Axis Press, a UK-based publishing house publishing titles in translation from Asia and Africa. See the weekly Twitter spot for her Twitter account. Details: Human Acts is published as an eBook and in paperback by Portobello Books, priced in local currencies. About the book: Hong Kong Fiascos is the second in a planned autobiographical quartet. The first instalment, Adrift: My Childhood in Colonial Singapore traced David’s childhood from his birth in Hong Kong, to his early years in Canton, to his later childhood in Singapore - living with the complicated extended families of his polygamous grandfather and father - to his turbulent adolescence in Perth, where he’d gone to escape the Japanese Occupation. Hong Kong Fiascos sees David return to British Hong Kong where he struggles with establishing his career, and the moral conflicts of being a civil servant sandwiched between duty to the people and to the occupiers. On the personal front he embarks on marriage and starts a family. About the author: David T.K. Wong worked as a journalist in Hong Kong, London and Singapore before joining the Administrative Service of the Hong Kong Government. He has published four collections of well-received short stories and two novels. 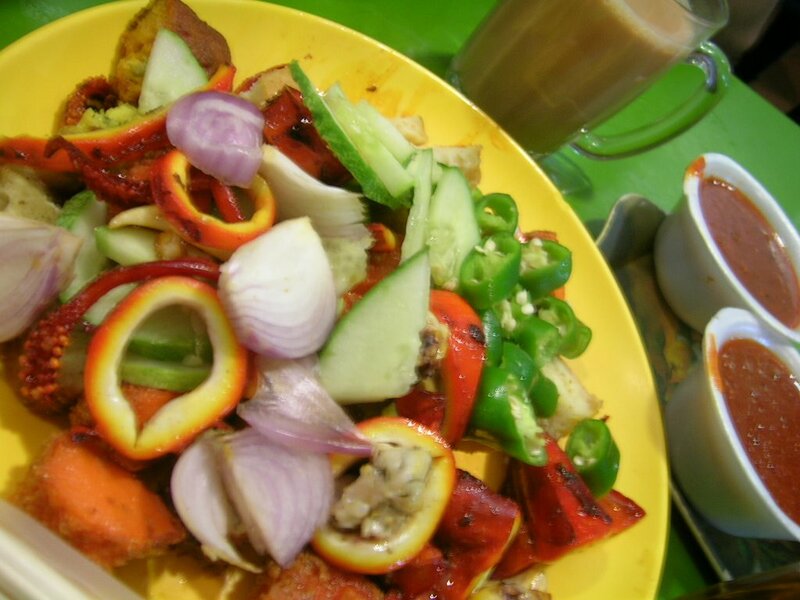 He now lives in Malaysia, and is the founder of the annual David T. K. Wong Fellowship in Creative Writing at the University of East Anglia in the UK. The Fellowship awards GBP26,000 to a successful candidate to write a serious work of fiction set in the Far East. Each week I make a suggestion of an interesting Twitter account you may like to follow. This week’s selection is Deborah Smith’s account. As already mentioned she is Han Kang’s translator, and the founder of Titled Axis Press, which focusses on publishing titles from Asia in translation. She tweets as @londonkoreanist.